Last year everyone was suitably horrified by the Blue Whale game, where social media users would encourage those younger than them to perform bizarre tasks, culminating with their instructed suicide on Day 50. 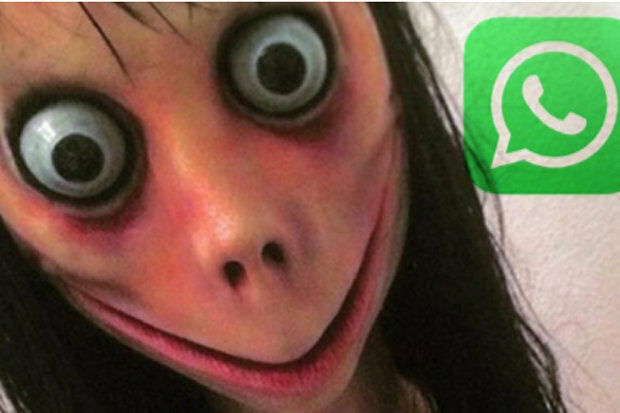 I thought and hoped that the Blue Whale game had finished, but it turns out that it’s been replaced with a new Whatsapp game called Momo that has been linked with over 130 deaths in Russia and is spreading all over the world. 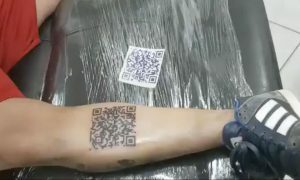 It begins with a shadowy controller sending violent images to their victim from an avatar of a woman with grotesque features and bulging eyes – taken from the work of Japanese artist Midori Hayashi – and escalates to sending orders and the threat of violence if these orders are not followed. 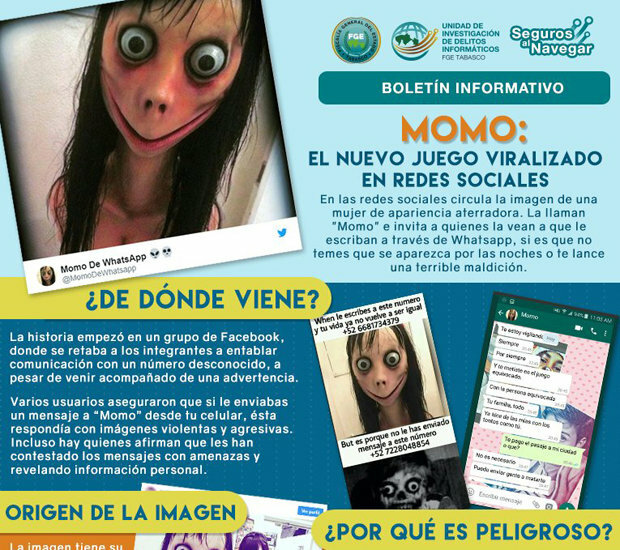 The risk of this challenge among young people and minors is that criminals can use it to steal personal information, incite suicide or violence, harass, extort and generate physical and psychological disorders such as anxiety, depression and insomnia. Damn, I mean it’s pretty much exactly the same as Blue Whale game except with a different name and avatar eh? Kinda distressing to think that these games might continue and continue to evolve into different formats as they become more popular and people become more aware of it. Scary thought for the future eh – especially if you’ve got kids. Be vigilant. For more of the same, check out the original Blue Whale game here. Sometimes I hate the world.